With great power comes great responsibility, but what happens with unlimited cosmic power? When a science experiment goes wrong, Peter Parker's spider-powers are enhanced to an unbelievable degree! 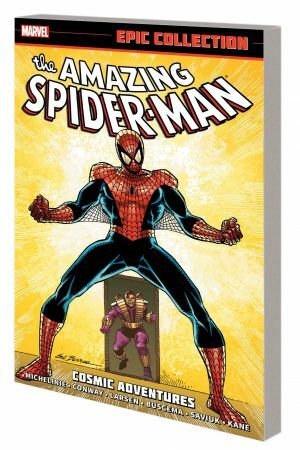 And the timing can't be beat - because with a cabal of deadly villains unleashing unpredictable attacks on Marvel's heroes, Spider-Man will need all his newfound might just to survive! 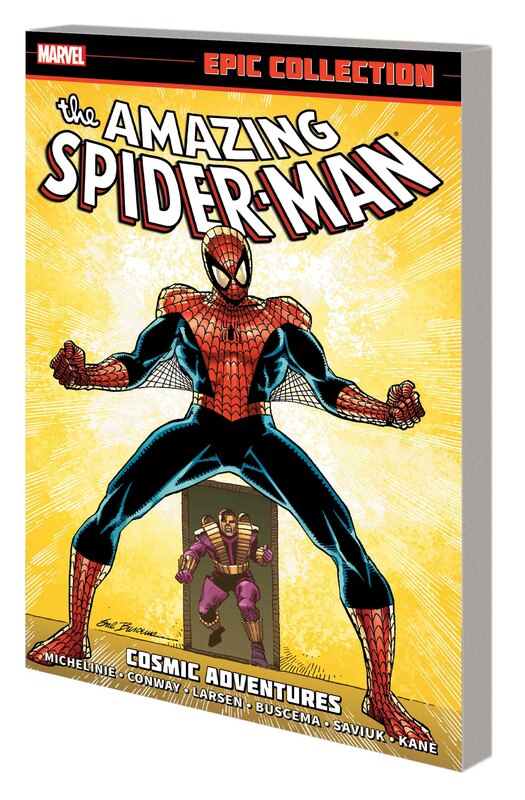 But who or what is the real force behind Spidey's cosmic empowerment? And what battle is he destined to fight? Plus: Spider-Man teams up with the Punisher, deals with the return of Venom and battles the shrunken Psycho-Man in a totally tiny adventure! Guest-starring the Hulk, Magneto, Dr. Doom, the Frightful Four and more! 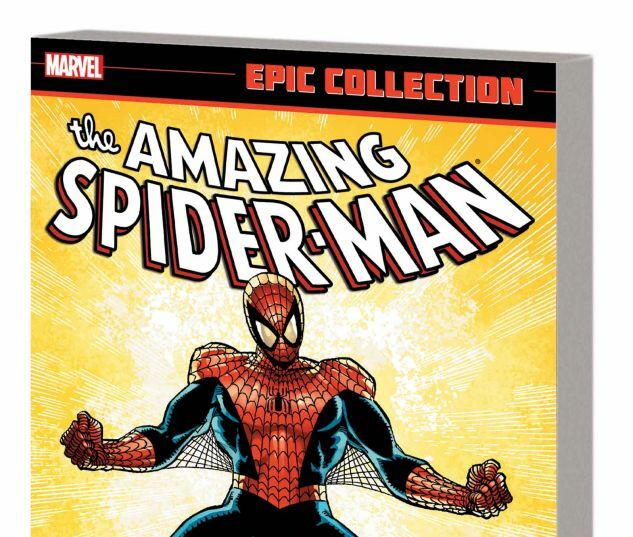 Collecting AMAZING SPIDER-MAN (1963) #326-333 and ANNUAL #24, SPECTACULAR SPIDER-MAN (1976) #158-160 and ANNUAL #10, and WEB OF SPIDER-MAN (1985) #59-61 and ANNUAL #6.